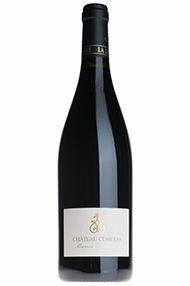 This cuvée is made from Carignan, Syrah and Grenache fruit from old vines which are farmed biodynamically and planted high in the foothills of the Pyrenees. 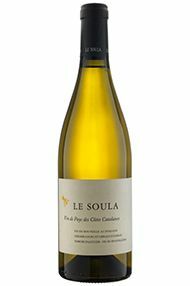 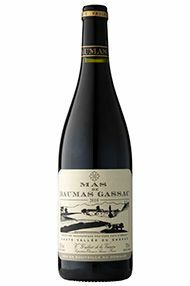 The high altitude allows the fruit to retain a lovely freshness which gives this wine finesse and elegance. 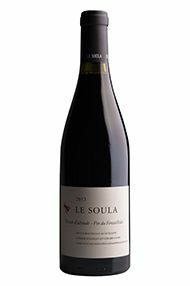 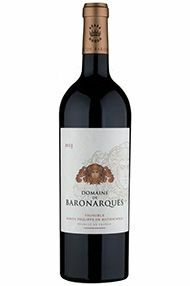 Made using minimum amounts of sulphur, this red has plenty of ripe blackcurrant and red berry fruit which sit alongside leather, thyme and a subtle “animal note”, which is present enough to give complexity without overwhelming the palate as some natural wines can do. 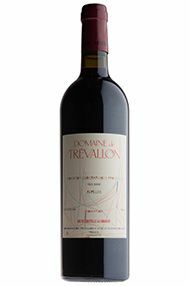 Aged at the domaine, this is ready for drinking, although it will mature very gracefully should one wish to keep it for a while.